Lots of interesting information here. But, I’m curious…will hubby’s feelings be hurt if he catches you nibbling on his gift? I enjoyed this post. 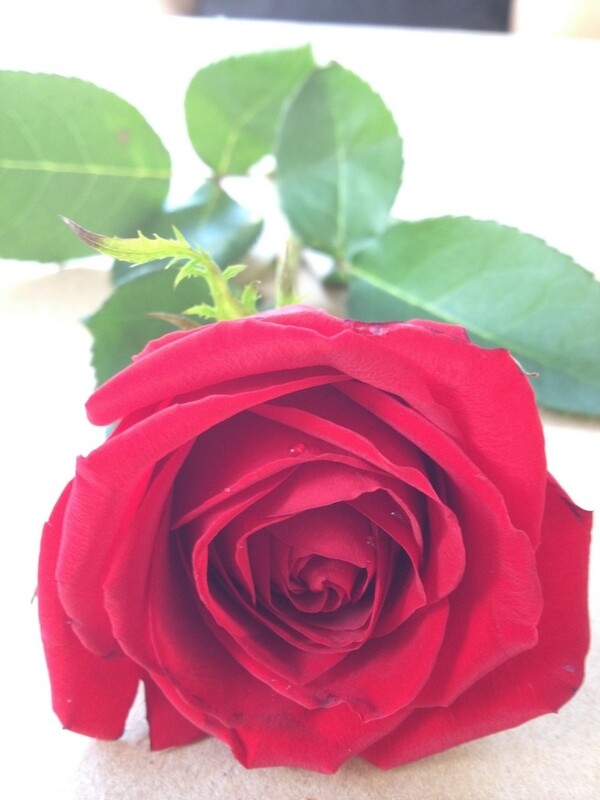 I remember a single red rose I got from Danny. I remember the way he fixed just right in the vase before he even gave it to me. I remember the words he spoke. 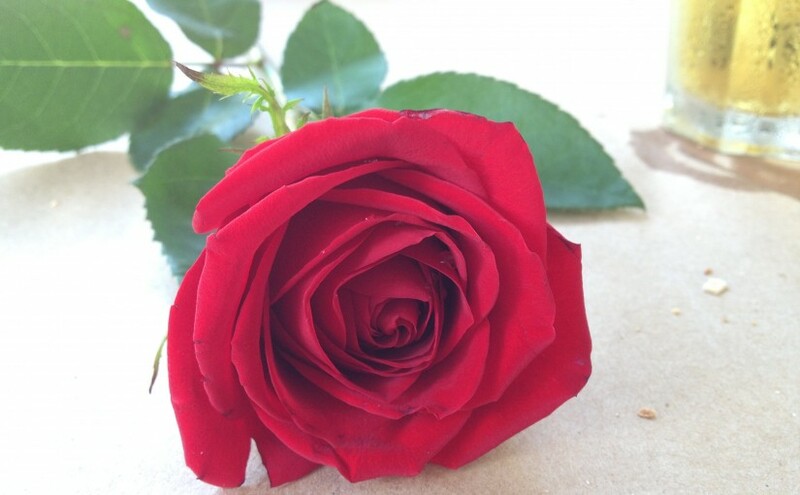 Glad you found it again and that you like it – it was a beautiful rose and smelt amazing. Thsnk you for visiting.